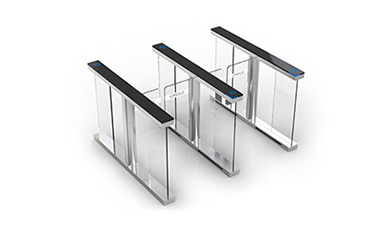 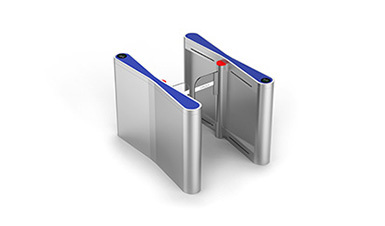 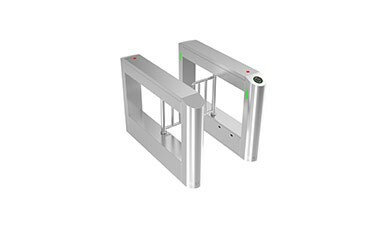 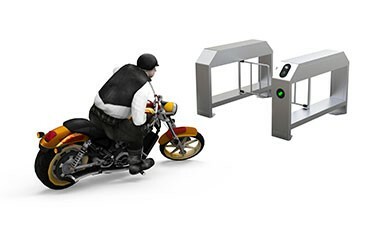 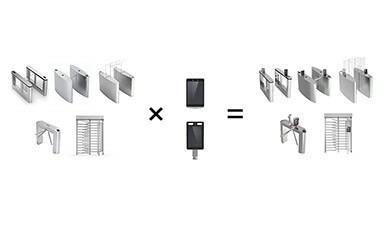 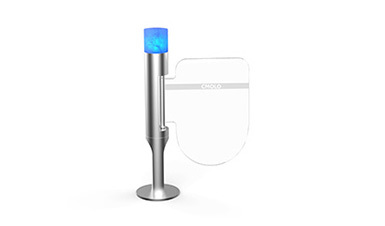 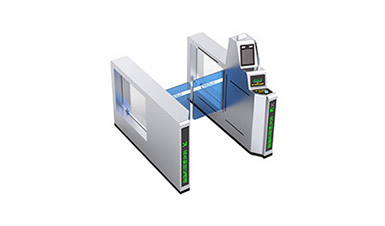 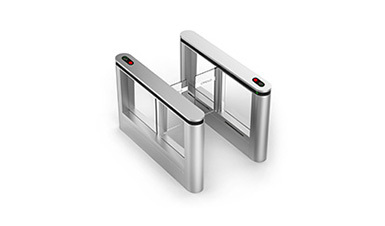 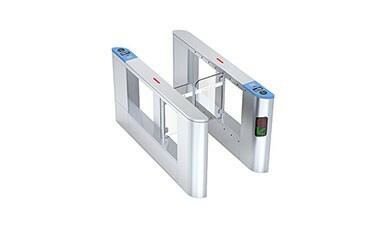 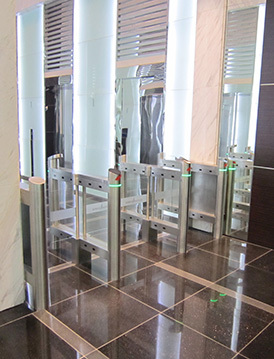 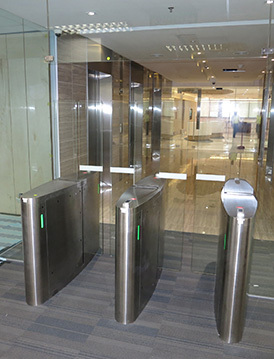 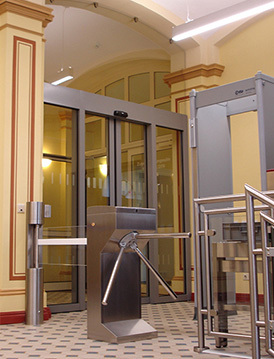 The hosing of wing gate turnstile CPW-331TA is made of good quality stainless steel, that is durable; With industry leading mechanical structure created by CMOLO and advanced servo control system and DSP+ARM motor control technology, the turnstile can work quickly & stably and validate accurately. 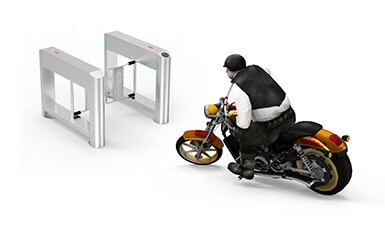 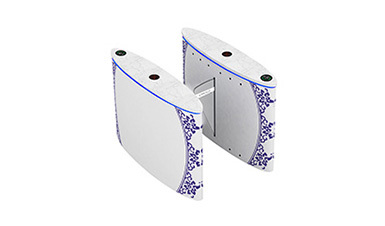 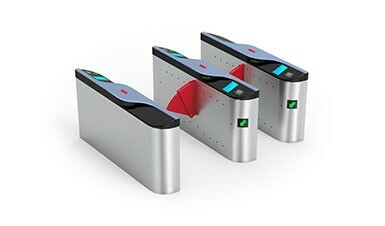 Wing Gate turnstile CPW-331TA adopts CMOLO® patent passing detection algorithm and matrix type photoelectric stereoscopic detection technology, it can sensitively detect the behaviors that threaten the passageway safety, such as reversed passing, tail-gating, illegal intrusion and send out audible and visual alarms. 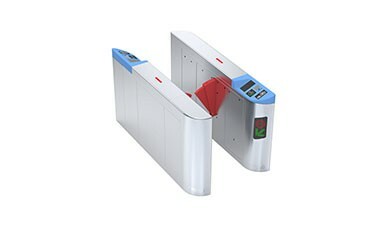 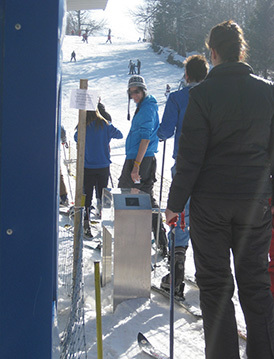 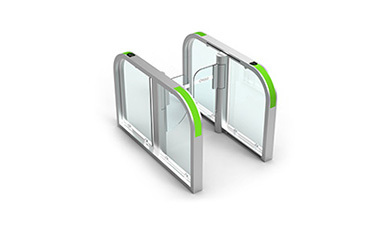 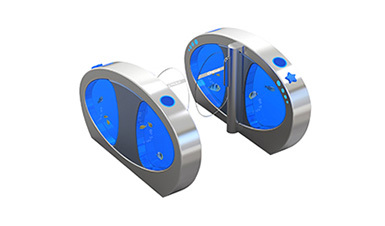 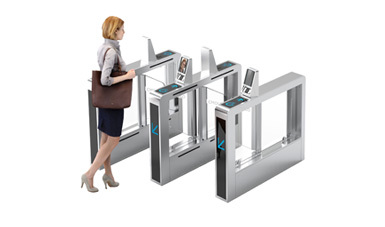 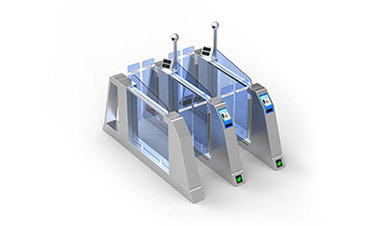 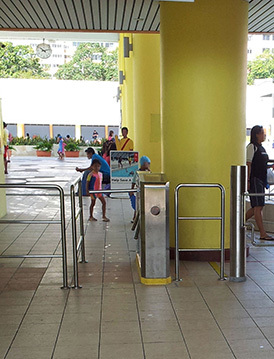 The turnstile can be also linked with other security systems. 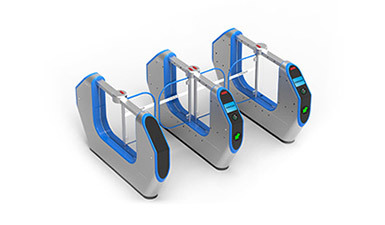 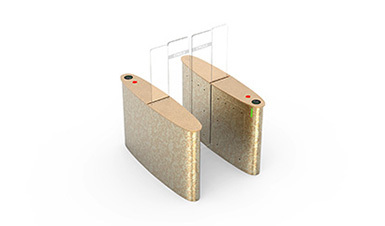 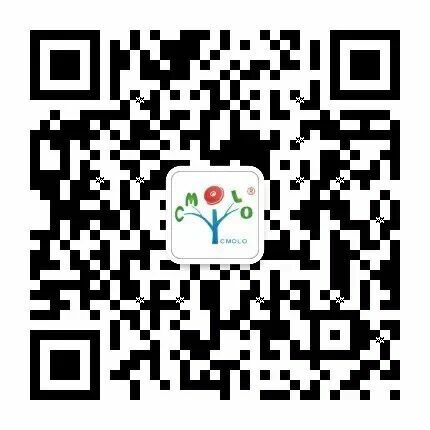 Advanced motor control technology: Adopting advanced servo control system and DSP+ARM motor control technology, combining CMOLO original motor control algorithm, turnstile can realize precise control & positioning & stable performance.